The three Tetra Laval indu​stry groups have operations and representatives in more than 170 countries. It is a decentralised organisation but with clear rules and guidelines. The framework for Corporate Governance establishes the Board’s requirements and expectations for the industry groups, and communicates governance guidelines throughout the organisation. The Tetra Laval Group Board has six primary areas of responsibility. Development and definition of overall strategies and policies. The appointment and succession planning of senior management. Financial and operational control. An Audit Committee and a Remuneration Committee support the Board in these functions. The Board defines financial targets for the Group’s different operations and for total resource allocation within the industry groups. The Tetra Laval Group Board schedules four regular meetings each year and when circumstances require, additional meetings are held. Chairman of the Board since 10 June 2016. Lars Renström joined the Board as non-executive director in 2013. Lars Renström was President and CEO of the Alfa Laval Group 2004 – 2016. He has previously held positions as President and CEO of Seco Tools, President and head of Atlas Copco’s Rock Drilling Tools division and head of Ericsson’s Telecom Cables Division. He is currently also Chairman of the Board of Assa Abloy AB. A non-executive director since 2014. Paul Conway OBE. Former Vice Chairman of Cargill Inc and Chairman of Carval Investors Llc. Vice Chairman of the US-China Business Council and board member of the US-India business council. In his 36 year Cargill career worked mainly in Food & Agriculture supply chain businesses in East & West Europe, Asia and the USA. He had Executive supervision of Asia-Pacific as well as Strategy & Capital allocation and approval. Paul has been a frequent external speaker on Food Security & Sustainability issues worldwide. A non-executive director since 1st August 2016. 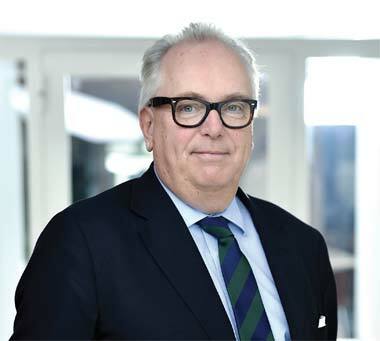 Nigel Higgins is Managing Partner and has been Chairman of the Executive Committee of Rothschild & Co since 2010. 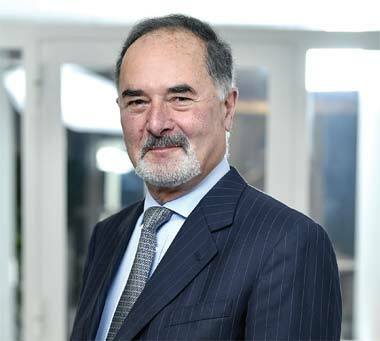 He has worked at Rothschild since graduating from Oxford University in 1982. He was a member of the Advisory Board for the Commercial Directorate of the UK’s National Health Service from 2002-2007. He is a member of the Trilateral Commission. He is Chairman of Sadler’s Wells, the world’s No. 1 venue dedicated to international dance. A non-executive director since 1st June 2016. Ola Källenius is currently a member of the Board of Management of Daimler AG, responsible for Group Research and Mercedes-Benz Cars Development. He was appointed to the Board of Management of Daimler AG effective January 1, 2015 and was responsible for Mercedes-Benz Cars Marketing and Sales until December 31, 2016. Before his assignment in Marketing & Sales, he was the CEO of the performance and sports car division Mercedes-AMG GmbH for three years after having led Mercedes-Benz U.S. International, Inc., the Mercedes-Benz SUV production plant in Alabama, as its CEO in 2009. From 2005–2009 Ola Källenius was the Managing Director of Mercedes-Benz HighPerformanceEngines Ltd. in Brixworth, UK - Daimler’s Formula 1 powertrain operation. He assumed this position after his role as Executive Director of Operations for McLaren Automotive Ltd. in 2003 through 2004. A non-executive director since January 2013. 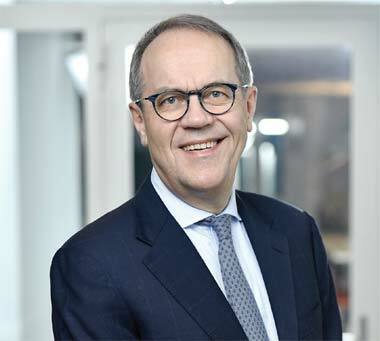 Jorma Ollila is Chairman of Outokumpu since 2013. He was Chairman the Board of Directors of Royal Dutch Shell plc 2006 – 2015. 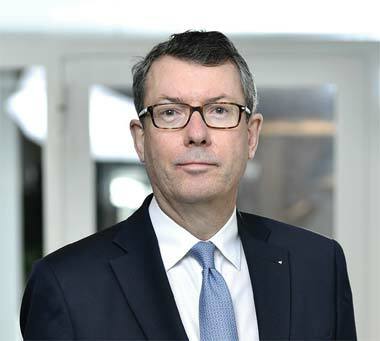 Chairman of Nokia 2006–2012, Chairman and CEO, Chairman of the Board of Directors and Group Executive Board of Nokia Corporation 1999 – 2006, President and CEO, Chairman of the Group Executive Board of Nokia Corporation 1992–1999. He is Vice Chairman of the Board of Directors of Otava Books and Magazines Group. He is Advisory Partner of Perella Weinberg Partners as of 2014. He is Chairman of Miltton as of 2015 as well as Chairman of the Board of Xinova Management Company LLC since 2016. Board member of TBG AG since 2016. A non-executive director since 1999. 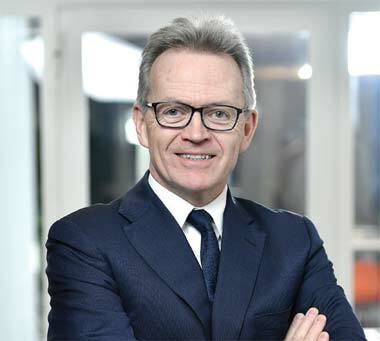 He is Chairman of the Supervisory Board of Münchener Rückversicherungs-Gesellschaft, Aktiengesellschaft in München Dr. Bernd Pischetsrieder has been Chairman of the Board of Management of Volkswagen AG from 2002 to 2006. He has been Chairman of the Board of Directors of Scania AB, Sweden from 2002 to 2007. Dr. Pischetsrieder is a member of the Supervisory Board of Daimler AG since April 2014. 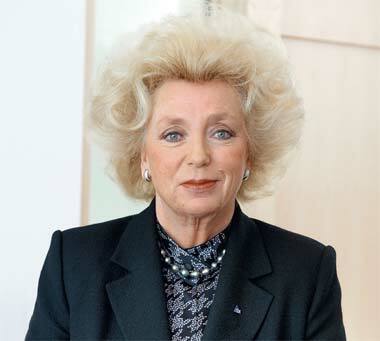 A non-executive director of the Tetra Pak Group Board 1985–1989 and of the Tetra Laval Group Board from 1995. 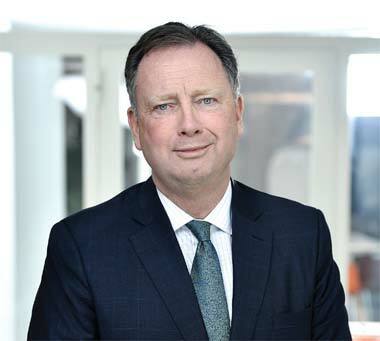 Finn Rausing, who is the chairman of the Audit Committee of the Tetra Laval Group Board, is also a board member of Alfa Laval AB, DeLaval Holding AB, EQT AB, Excillum AB and SwedeShip Marine AB. Mr. Rausing is also chairman of the Stockholm Institute of Transition Economics (SITE). A non-executive director of the Tetra Laval Group Board since 1991 (an alternate director of the Tetra Pak Group Board since 1985). 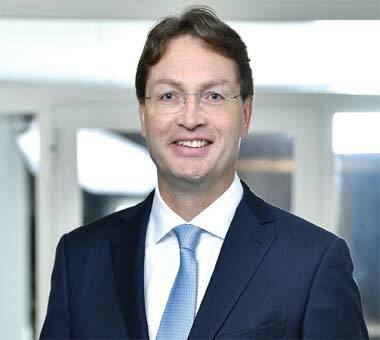 Jörn Rausing is also a board member of Alfa Laval AB and DeLaval Holding AB and of Ocado PLC. He is the Tetra Laval Group’s head of Mergers and Acquisitions. He is also the chairman of the Remuneration Committee of the Tetra Laval Group Board. He is Member of the Board of Governors of the Museum of London. An alternate director since 1985 and a non-executive director since 1991. Kirsten Rausing is a Member of the Jockey Club and a Director of the British Bloodstock Agency. In addition, Ms. Rausing is the Hon. 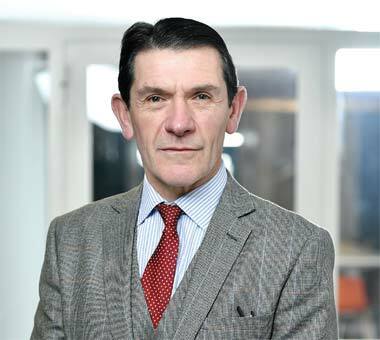 President of the European Federation of Thoroughbred Breeders’ Associations (Paris), as well as a past Chairman of Thoroughbred Breeders Association of Great Britain. She was a Trustee of the newly formed Racing Foundation (UK) from 2012 to 2017; this Foundation handles the proceeds of the British Government’s sale of the Totalisator Board. In January 2017 she was elected Chairman of The International Thoroughbred Breeders’ Federation, a worldwide organisation with over 40 member states.